Parmigiano Reggiano includes only 30% of water and 70% of nutrients: so it is a cheese with an high content of proteins, vitamins and minerals. 70% of the mass is constituted by macro-nutrients, 33% of proteins, 29% of fats and micro-nutrients. Proteins that are included in this cheese have an high biological value, it means rich of essential amino acids, which our organism alone is not able to synthesize. Moreover, in the period of maturing, the enzymes change the structure of casein (the most abundant protein of milk) breaking the proteins into smaller pieces, the peptides, from which our digestive system extracts with lower difficulty these essential amino acids. Here you can see why Parmigiano Reggiano is in simple manner digestible and practicability deprived of lactose, so suggested also for those who have an intolerance to the cow’s milk. 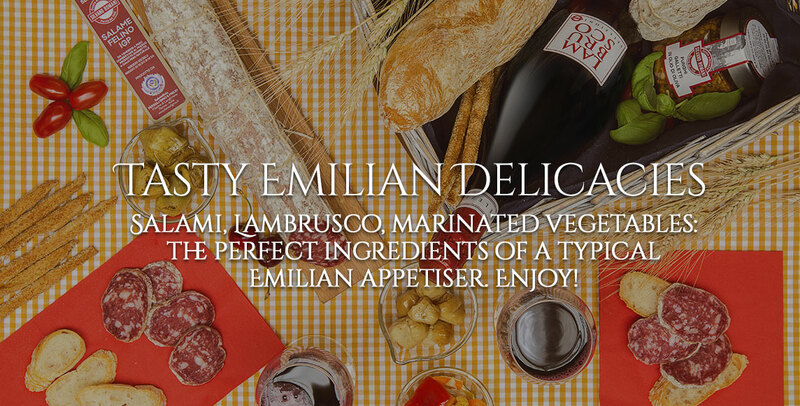 It is excellent also as a spring of calcium: a portion of 50 grammes of Parmigiano Reggiano brings 72% of daily needs of this mineral, commending also a connection calcium-phosphorus, perfect for the absorption of this mineral. Moreover it gives an excellent contribution of sodium, almost 40% of the greatest quantity to assume every day. Furthermore it is a rich spring of magnesium and vitamins, above all vitamins of the groups A and B (B1, B2, B6, B12), PP, pantothenic acid, choline (a no vitamin of B group that acts with co-enzyme) and biotin or vitamin H (essential for synthesis of fat acids). Vitamins of B group, iron and zinc, are particularly important and they directly participate to the production of antibodies and lymphoid cells, increasing defense capabilities of cells of our immune system. Above all the lack of zinc makes you very vulnerable to the attack of harmful microorganisms, and there aren’t many foods which can boast of important quantities as Parmigiano Reggiano. The other nourishing capacity of proteins, vitamins, phosphorus and calcium is due to the fact that in order to produce a kilogram of Parmigiano Reggiano, are required16 litres of refined milk of the area of origin, obtained by an exclusively natural nutrition of cows. 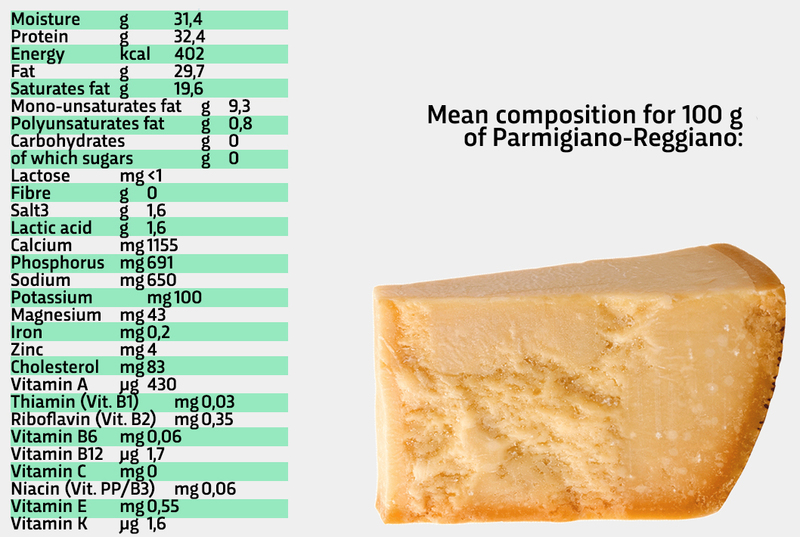 How many calories has Parmigiano Reggiano got? 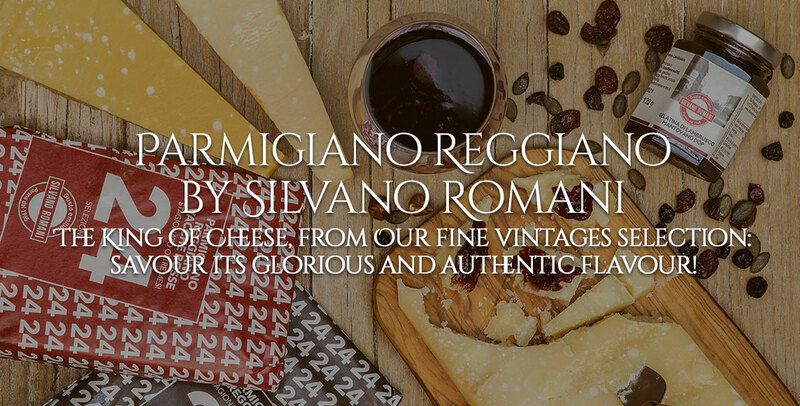 100 grammes of matured Parmigiano Reggiano have a nutritional value equal to almost 392 calories and they have a content of fats which is lower than most other cheeses, precisely because Parmigiano Reggiano is produced with semi-skimmed milk. 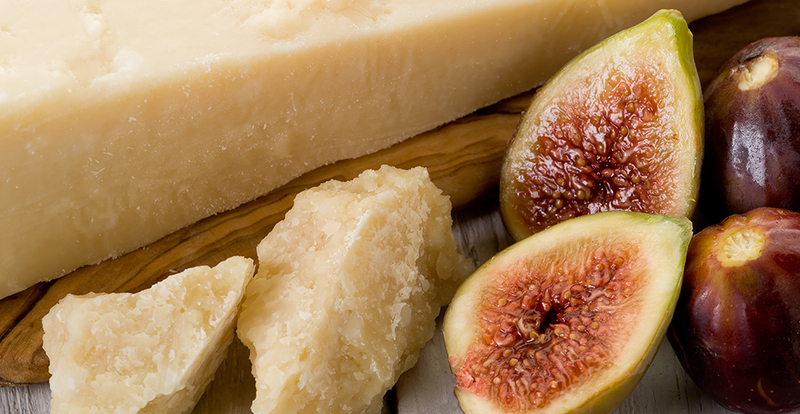 According to the healthy food model of the Mediterranean diet, a portion of 50 grammes of Parmigiano Reggiano could stand for the fundamental source of proteins of meal, basically as second course one or two times a week. Nutritional values of this cheese make it especially suitable for the children’s nutrition, for the health of old men and in order to supply energy to people who play sport. Moreover Parmigiano Reggiano could stand for an excellent snack for the tea-time of children and grandmothers knew it because they gave it as snack to children. Nowadays it is also confirmed by the science: Parmigiano Reggiano is an excellent food, it is useful to foster growth of children and stands for a valid alternative to other snacks and prepackaged products. Furthermore its specific nourishing peculiarities make it an healthy and easy to digest product, and also particularly suggested, from 36 months now on, in the cases of milk intolerance. In the last years different studies of scientific community, published with the support and often with the attendance of experts of Consortium of Parmigiano Reggiano, confirmed these beneficent abilities, which derive from a clear factor: time. The daily ration recommended by paediatricians is around 50 grammes, in order to cover half of calcium needs. Parmigiano Reggiano is essential during the pregnancy in order to contribute to a right count of calcium, above all in the second trimester. Also it is suggested because it doesn’t contain a big quality neither of fats nor of salt. Parmigiano Reggiano is exclusively produced with pasteurised milk and for this reason it can be consumed by future mothers without any kind of problem. In fact there aren’t any worries to pathogens, such as bacteria which often live in milk. 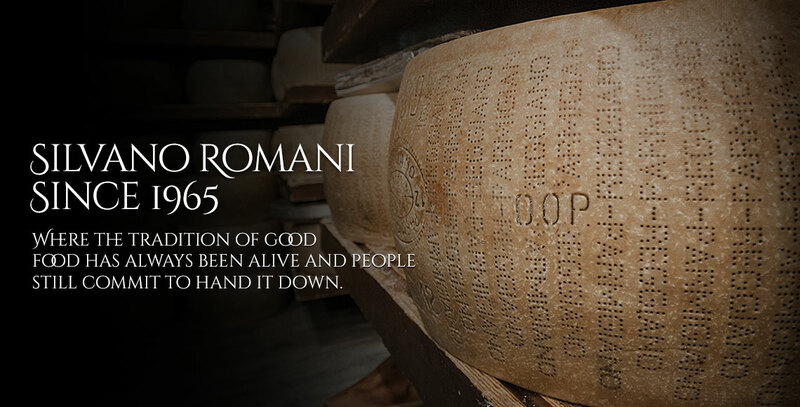 Moreover there isn’t a difference between the maturations of Parmigiano Reggiano, so it can be consumed without problems during all 9 months of pregnancy. And what about Parmigiano Reggiano during the suckling? Parmigiano Reggiano supplies many nutrients that are necessary in order to produce milk and so it is friend of women who are suckling a baby!